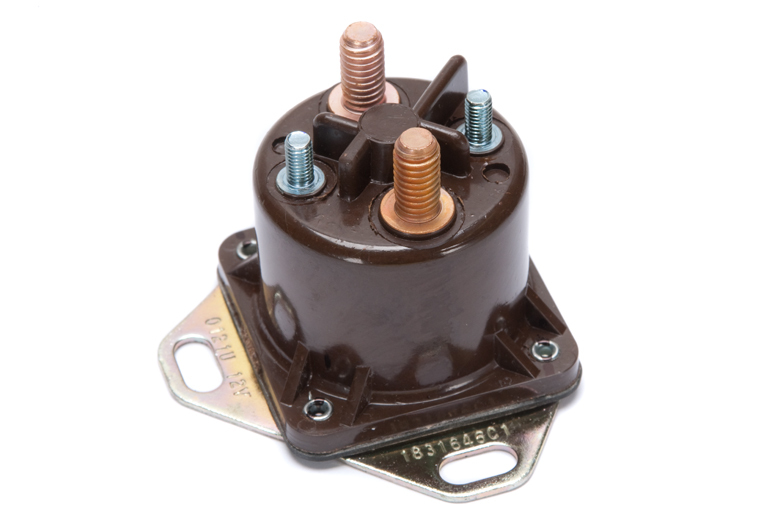 T444E motors within the serial number range 634234 and 661894 use this relay in the glow plug controller assembly. 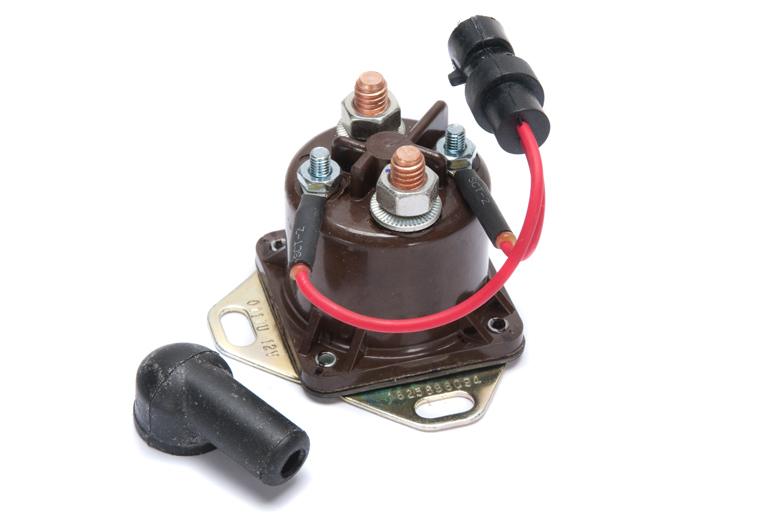 This relay is mounted directly to the glow plug timer which is located on the rear of the intake manifold under the air cleaner assembly. 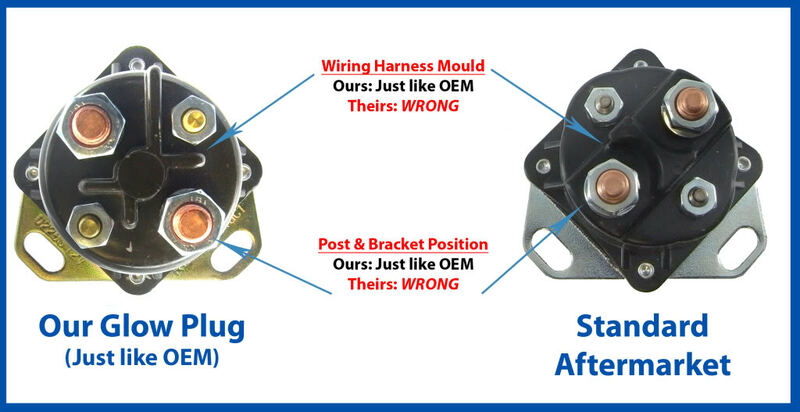 If your motor is hard starting this relay could be your problem. Got a lot of smoke after starting? 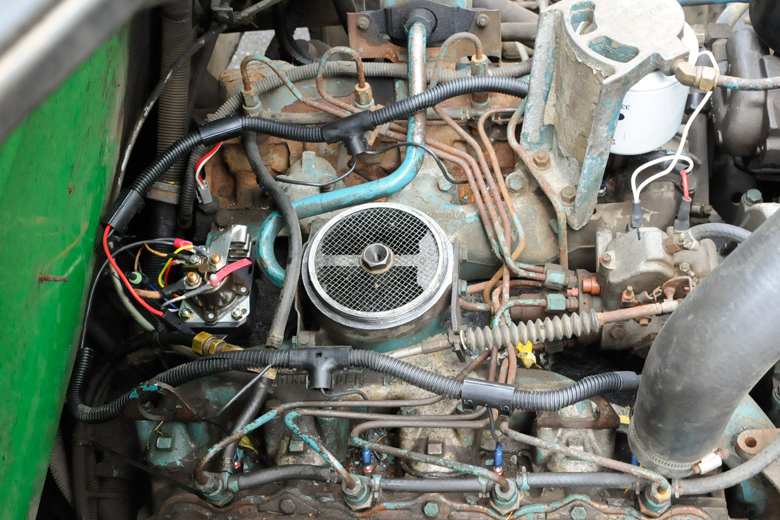 To test your relay, connect your test light across the two little terminals and activate the glow plugs by turning on the ignition. If your test light comes on, the signal to the relay is good. Now connect your test light's clip to engine ground. With the ignition off again, touch each of the big terminals on the relay. One will cause the test light to light - this terminal is connected to battery positive. Now, cycle the glow plugs on again. The opposite big terminal should now be getting power. If not, the relay is bad.